Oktoberfest in Germany is a popular beer festival. 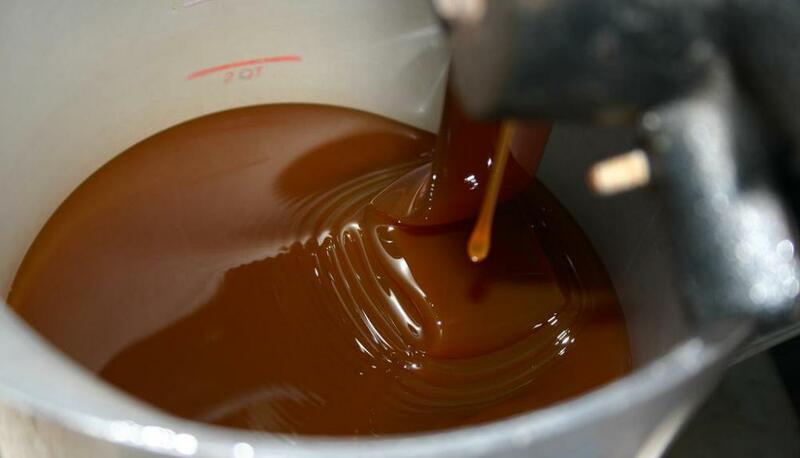 Malt extract is known for its use in brewing beer. 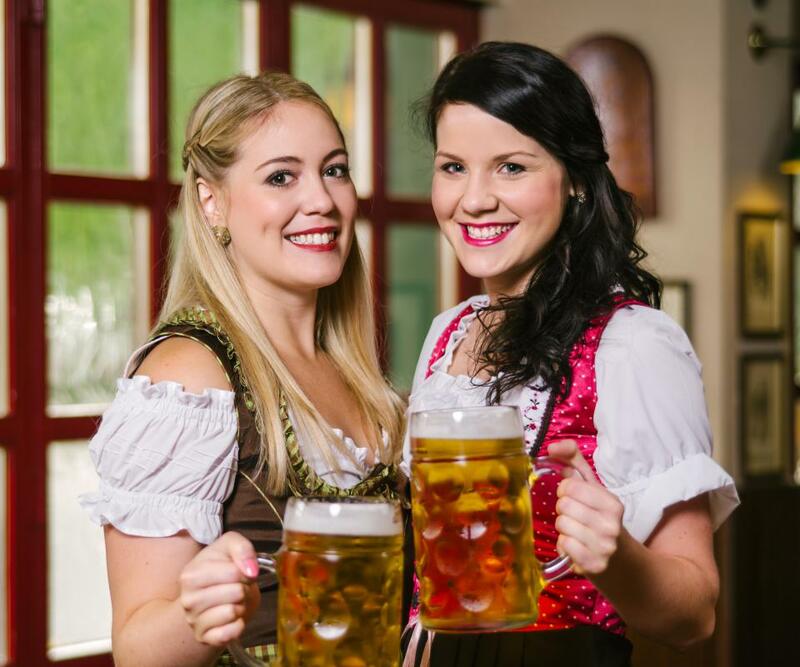 Germany's Oktoberfest is one of the most famous beer festivals in the world. 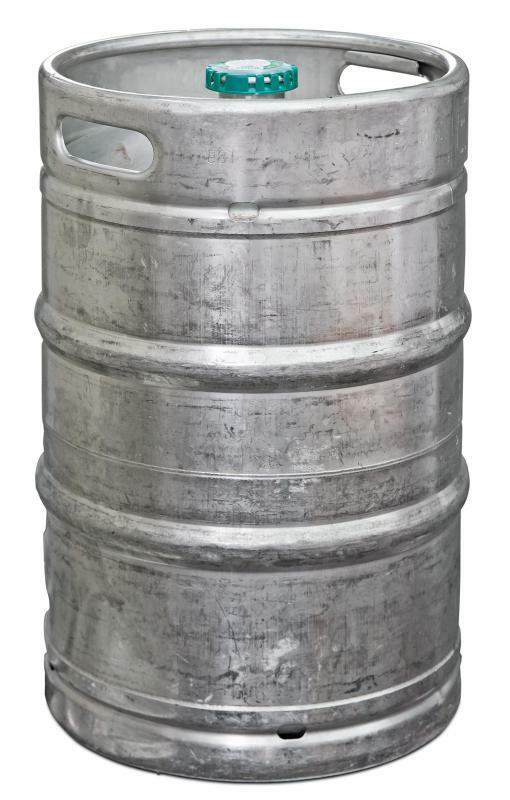 Beer may be served from kegs during a festival. Three types of beer in pilsner glasses. 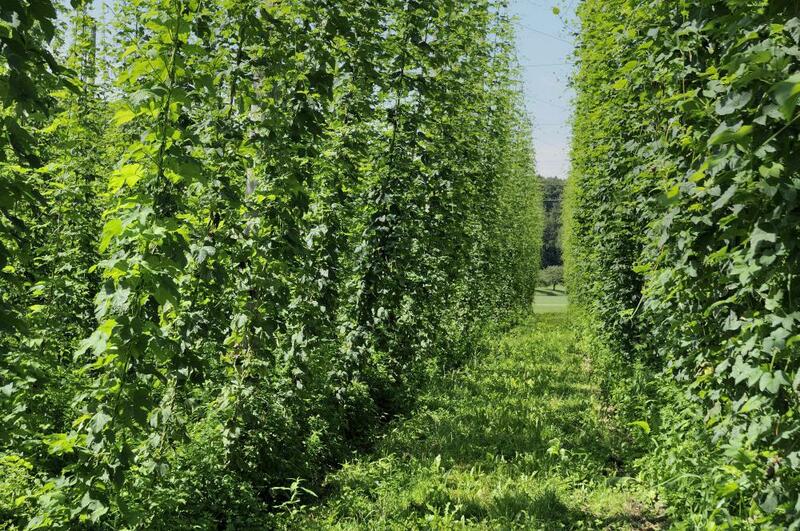 Hops, which are used to make beer. 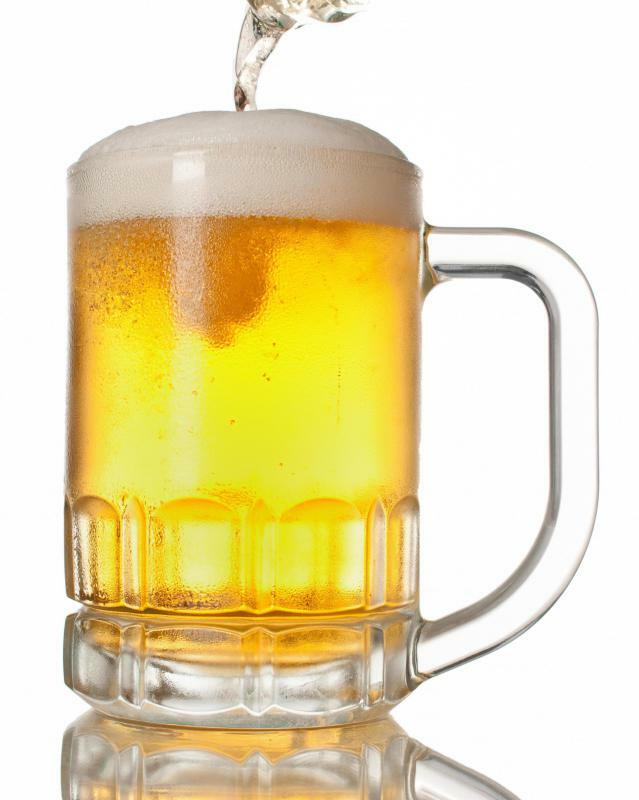 A beer festival is an event centered on the fermented beverage known as beer in all its many forms. Some festivals focus on tasting, craftsmanship, and competition, but others are designed to promote the joys of drinking beer. There are several famous beer celebrations around the world, including Germany's Oktoberfest, America's Great American Beer Festival, and the Czech Republic's Český Pivní Festival. The structure of these events changes depending on the organizers, but often several brewers come together to provide samples and drinks to the public. Music and other entertainment are often included, particularly at beer festivals with regional limitations. One of the most common attractions of a beer festival is beer tasting. 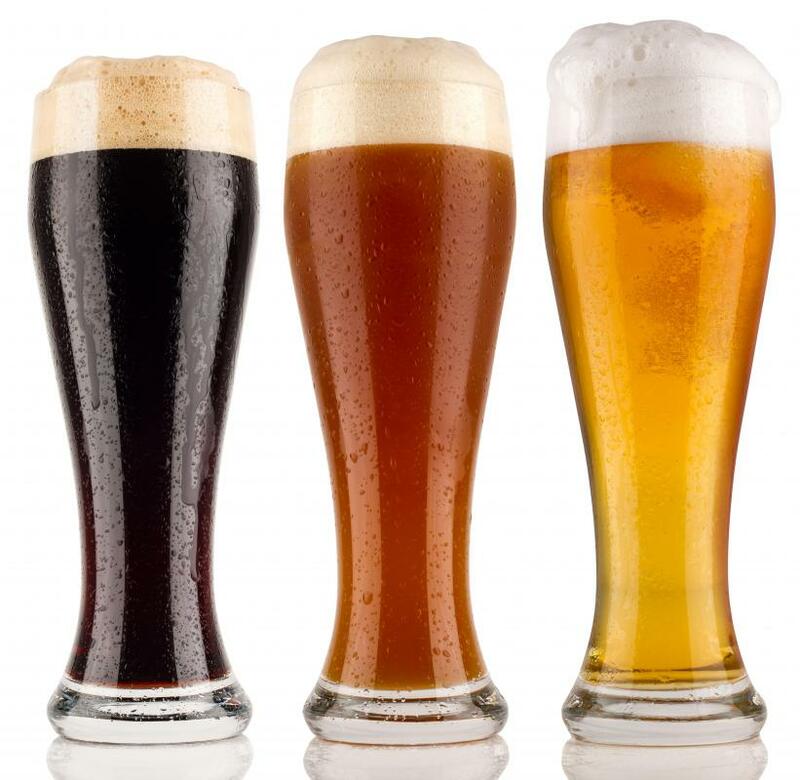 Tasting beer involves drinking small amounts of many different beers in order to sample the flavors. 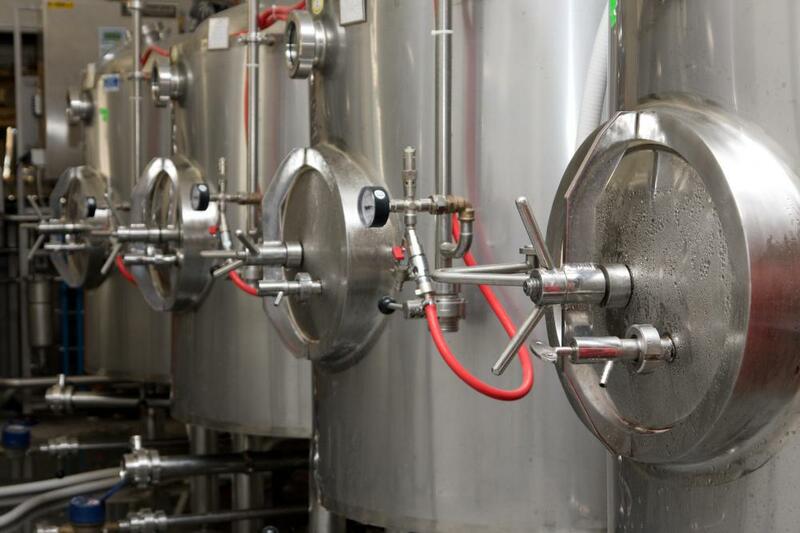 While this often does result in intoxication, the primary purpose of this activity is to gain a broad knowledge of available beers and, in some cases, to invest in beers for restaurants or personal consumption. Many beer festivals feature beer gardens, which are attractions that promote the pleasure of drinking beer over experiencing a wide variety of tastes. Some beer gardens feature unlimited drinks for the entry price, but others are used primarily as a way to keep people who are underage out of the drinking areas. This is particularly important when running a beer festival in an area where drinking laws are strict. Brewers often attend this type of event in order to promote a product, but a beer festival can also serve as validation of superior craftsmanship. 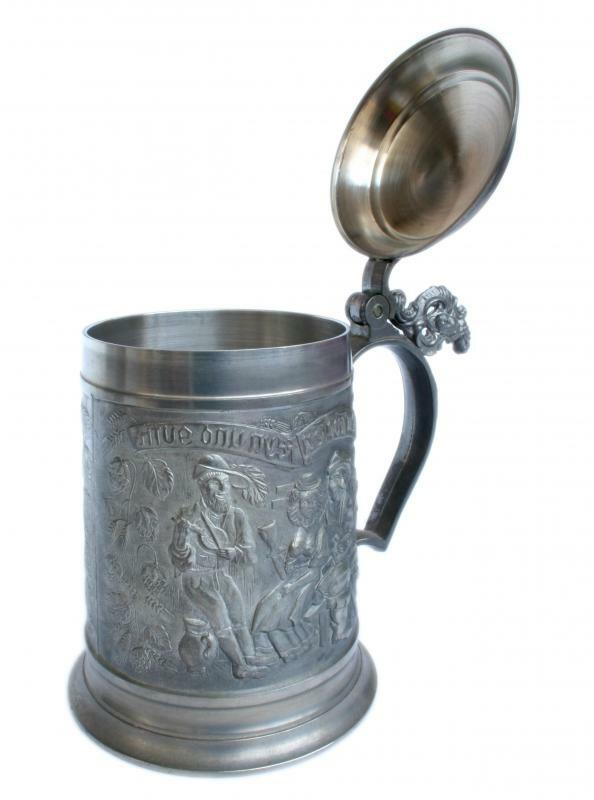 Festivals that include contests or other judging activities can bestow useful awards, which can in turn promote a beer. For brewers, exposure to beer lovers and professional buyers is one of the main draws of this type of festival, so many do not charge sampling fees in order to attract the maximum number of buyers. At many festivals, food and fun can be as much of an attraction as the beer. Festivals may include carnival rides, traditional foods, or exclusive music events. Locations that have large beer industries may have activities sponsored by the brewers and factories themselves, and some of these festivals now hold charity events in order to give back to the community. Beer festivals are held all year round in different areas, but the fall and summer months are often the most popular dates. This is particularly true when the events are held outdoors. While each beer festival has a regional flavor and design, all beer festivals share a celebratory atmosphere and a focus primarily on beer. Even so, many of these events are highly regulated because of the problems with intoxication, driving, and beer-related activities. Which Companies Sell the Most Beer in the US? What Is a Garden Festival? What Is a Wine Festival? What Is a Food Festival? What Is a Fall Festival? What Is a Greek Festival? @Melonlity -- Those are fun, but perhaps too fun at times. Here in my part of the world, law enforcement always has its hands full when it comes to the annual beer festival up the road. Folks do a bit too much sampling, get behind the wheels of their cars and become rolling menaces on the interstates. Fun is fun, but there really should be some better self policing of those things. Thanks to the craft beer explosion that started sometime in the 1990s, beer festivals have become a lot more common across the nation. Local breweries have popped up all over the place and beer festivals have sprung up in kind. And those are dandy fun. Entire communities can come together to sample local beers and that is a beautiful thing.